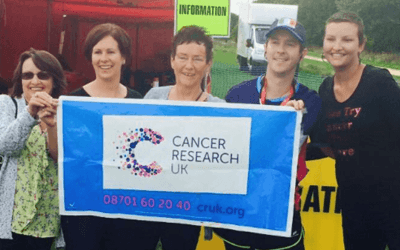 Support Dr Gavin Barry for the Ultra,London to Cambridge 100km marathon in aid of cancer research! 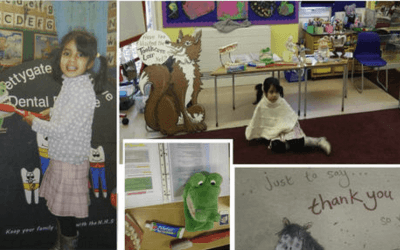 Prettygate Dental Promotes “Healthy smiles for life” to children in school’s across Colchester! 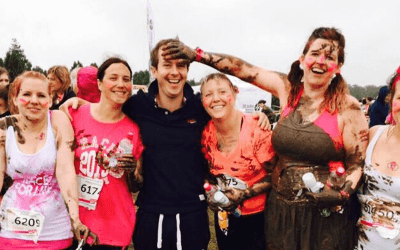 Prettygate Dental does the “Muddy Run”! "A Professional, relaxing and friendly practice"
"I'm so delighted with Prettygate Dental, I've had a root canal and crown recently and am so happy with the service and result. It's such a professional, relaxing, friendly practice." "Been going to this very professional dentist for 26 years. Seen changes but still brilliant in every respect"
"I cannot give enough stars to this practice. I have always been a nervous patient, but the competence and professionalism of the staff at this practice are outstanding, which has enabled me to relax and not fear to go to the dentist as much as I previously did. Patients are treated with dignity and respect as soon as they walk in the door, from receptionist through to dentist and hygienist. If all practices took the same approach as Prettygate dental, everyone would be smiling. :-)"
"The staff were a good laugh and knew that I was nervous, everything went perfectly and now my teeth are straighter and whiter 10/10"
"Mr Fox is a brilliant dentist"
"Mr Fox is a brilliant dentist. 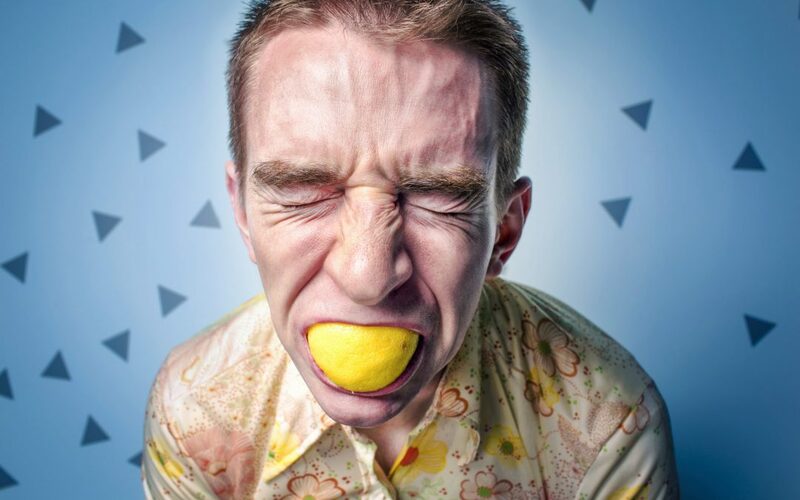 His expertise and communication skills would calm the most nervous patient....reception staff are polite and helpful..."
"I've never felt more comfortable at a dentist before"
"Before I came to this practice I had always had trouble feeling nervous at the dentist. As soon as I walked through the door at Prettygate the staff was wonderfully helpful and calming. The Dentist I had as well was very supporting when I told them I may be nervous and made me feel at home within minutes. I'll definitely be returning." "Very welcoming and totally professional"
"I am a relatively new patient at Prettygate Dental, however, in that short that short time I have come to find the staff and practitioners very welcoming and totally professional. I have a young daughter and I will definitely be registering her here!" "Smiling staff, great service - very happy again!" 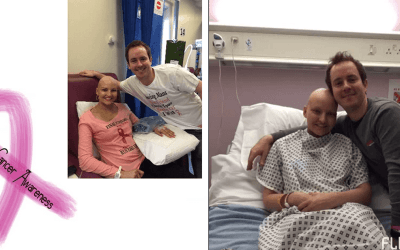 "After finding out I needed a root canal treatment I was devastated, as my previous dentist told me it would cost over 1000 pounds, fortunately, my son googled the treatment and local dentists, Prettygate popped up and at a third of the price! After an initial consult I was sold, the dentist was fantastic and very caring, I would absolutely recommend, still can't believe how much cheaper they are!" 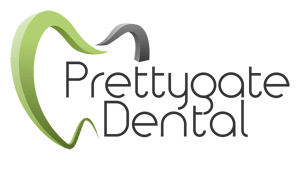 "Staff very helpful and caring"
"Since 2008 my husband and I have been attending Prettygate Dental. We have always been very pleased with the service received and found the staff very helpful and caring." "My visit this morning changed my experience"
"Had not been to a dentist for about 2 or 3 years and had to go with a very bad back molar, as like many other people keep putting off going to see the dentist.My visit this morning changed my experience it was really nice and friendly and the dentist was so patient with me and your lovely staff "BRILLIANT"
See all of our patient's stories!